Maybe it is just a guy thing, but I have always been fascinated with fire. It is something that can be so simple but yet, it can be life giving as well as life taking. As in all things with Mother Nature, fire is one that also deserves our respect. We are fortunate to live in an area where we can take the warmth and life giving properties of fire almost for granted. The value of fire presents itself to us when we try to light our gas stove to cook or find out on a cold morning that the pilot light in the furnace has blown out. 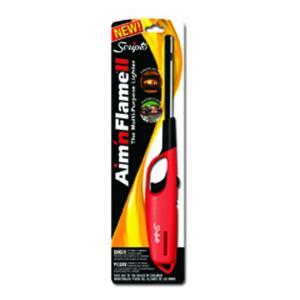 Both are simple fixes with the right tools such as a long match or an “Aim N’ Flame” type of a lighter. 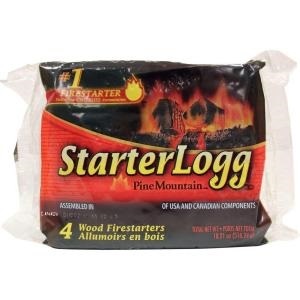 Both work great for the task of starting your gas stove or pilot light. The flexible head unit is an added bonus along with its wind resistant capability. Have you ever tried to light a match or a regular lighter on a windy day or in a drafty area???? It can be particularly challenging, especially if you only have a few matches left. The same challenge can present itself when starting the fire in your fireplace. Many of the homes with fireplaces that actually burn real wood have igniter along with the gas insert used to light the wood on fire. That is of course the easy way to get your fireplace stated. Now what if you did not have that handy little tool available??? Let’s say that all you had was the fireplace and some matches or, if you were lucky, an Aim N’ Flame lighter or just a small hand held butane or Zippo lighter. Now things can get interesting for starting the fire. 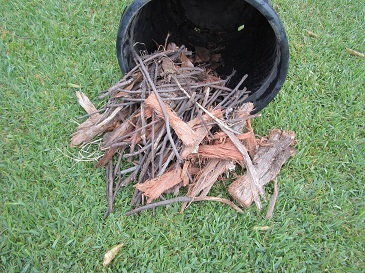 Kindling (small pieces of sticks or wood that will ignite easily. 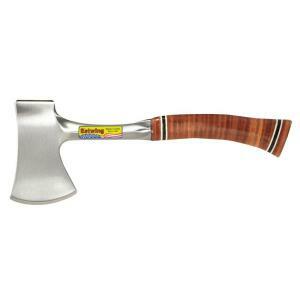 The above list will do for your basic kit at home and will work for your fireplace, fire pit or campfire. There are a number of other options that you can have such as flint, batteries and even a magnifying glass if you are preparing a survival kit, but that is another story. Your first task for starting your fire will be to create kindling. Kindling will ignite easily. Your kindling kit should varying sizes of wood/sticks so that you will be able to increase the size of your fire gradually. Dry material should always to use for your kindling and for your starter material. Some type of softer bark or even dried leaves are also good as a base for starting your fire. I am fortunate enough to have a Silver Dollar Eucalyptus tree that has a very easily shredded type of bark and leaves that have a nice flammable oil base to them which makes it easy to ignite. In the BBQ aisle of your local Home Depot, you may also find an accessory that can come in handy when you are getting your kindling stated. 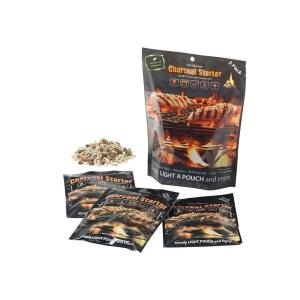 These are flammable packets used to help ignite regular charcoal but also come in very handy when trying to get your campfire started. Now that you have your kindling base all set up and you have your starter supply of firewood, it is time to have bigger pieces on hand to help increase the size of your fire once you have successfully started you fire. I like to gradually increase the size of sticks or pieces of wood from 1 inch to about 2 inches, making sure that the previous additions of wood are fully engulfed in flame before adding the bigger pieces. As the smaller pieces burn away, you will also be building red hot coals at the base of your fire. These coals will help to create at extra heat needed to ignite the larger pieces of wood. For your fire pit or camp fire, I find that stacking the wood in a Tepee shape works best for air flow and adding the larger pieces of wood. For your fireplace, you usually have a grate where the wood is stacked horizontally. I like to use a flat board, piece of cardboard or several sticks place close together to create a flammable base that will ignite as I build my fire. Be patient and do not throw a bunch of wood on your fledgling fire before it has time to build or you risk smothering all your hard work. It is always good to leave about 1 inch of ash below your fire place grate. This will act as insulation for your fire and help keep any coals alive when they fall thru the grate. Add your extra pieces in a crisscross pattern or in a conical or tepee pattern if building an outside campfire to keep the air flow and rate of burning as high possible. The basic idea is to create a high burn rate in the center of your kindling stack so that as you add bigger and bigger pieces, the heat building up in the center of your stack will start burning the larger pieces you are adding. By larger I am referring to the 1/2 inch size and then gradually you will increase that to the 1 inch size sticks, then 2 inch and so on. If you have some real dry wood and you have done a good job of building the base fire good and hot, a nice dry pine 2X4 will catch quite well and then you can start to add some of the larger dried cord wood to get a nice roaring fire. What I found works very well is newspaper with a little cooking oil on it. It doesn't matter what kind of oil, whatever you happen to have handy. Even cooking sprays (like Pam) work. Basically the oil burns and the paper acts more like a candle wick. I use maybe a tablespoon of oil per full sheet of newspaper, spreading it around with my fingers. Then just crumble it up, put it under you kindling, and light. It also works very well if you use a chimney starter for a charcoal grill. Yes, the cooking oil or Pam is also a good choice. But I think you will agree that without the support of additional kindling and building your fire, the paper and cooking oil will just burn out and will not reach the temperature to ignite your larger pieces of wood. I like your idea though. 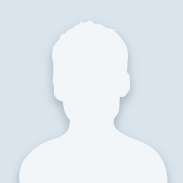 Thank you for your contribution!